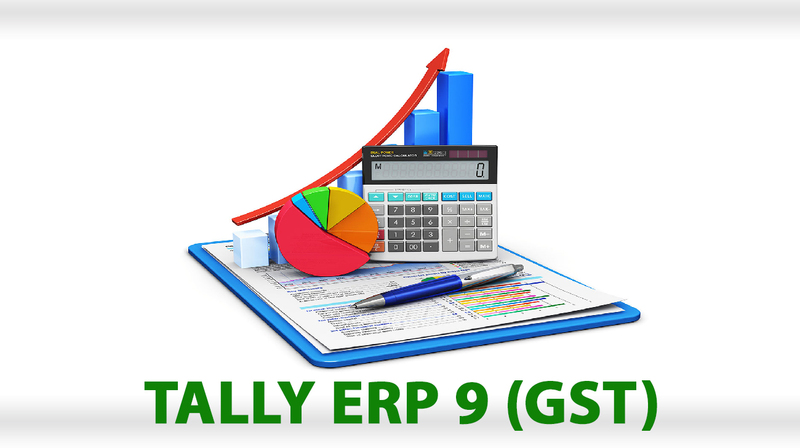 I have taken Tally Erp 9 Advanced course from Zenfotec Solutions. Zenfotec arranged a very good trainer who is having over 12 years of experience in accounting field. Every single options and topics were covered in depth by the trainer. I have already got an offer letter for a very handsome package and still getting many calls from good companies. Zenfotec management team are very good and polite and they assisted me a lot with interview preparation and resume making. I am very happy and feel lucky to get trained from Zenfotec. Thank you Zenfotec Team and my Instructor Narasimha Sir.